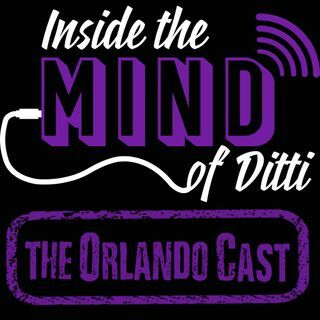 On Episode 2 of Inside the Mind of Ditti: The OrlandoCast, Ditti stays positive about Orlando City, gives his takes on the three state of Florida NFL teams and more. Guests include Chris Crespo, Zouain, Biggie and Chase Forth! Enjoy!